A famous epic trail in the region is the Alps 2 Ocean Cycle Trail. This stretches 312kms , passing through the Mackenzie Basin, down the Waitaki Valley to Oamaru, ending at the Pacific Ocean. 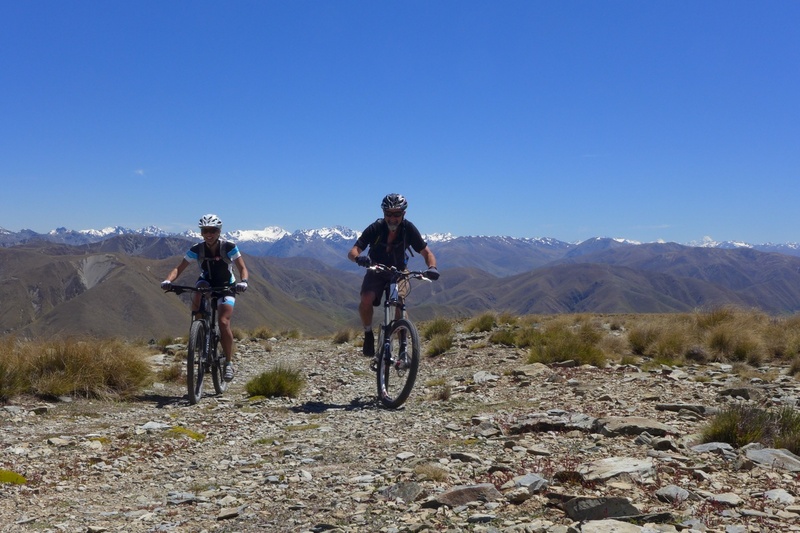 However, if you simply want to enjoy a bike ride with family and friends, you can go to the cycle trail in Omarama while staying at your Dunstan Downs farmstay. There are different entry points but Mount Cook Village is a good starting point for traversing the Omarama to Otematata cycle trail. You can cycle the 24km long trail in around two to three hours. The Ahuriri Conservation Reserve also has great cycling country, you can start from Dunstan Downs or drive up the valley and start from the old Birchwood Homestead. 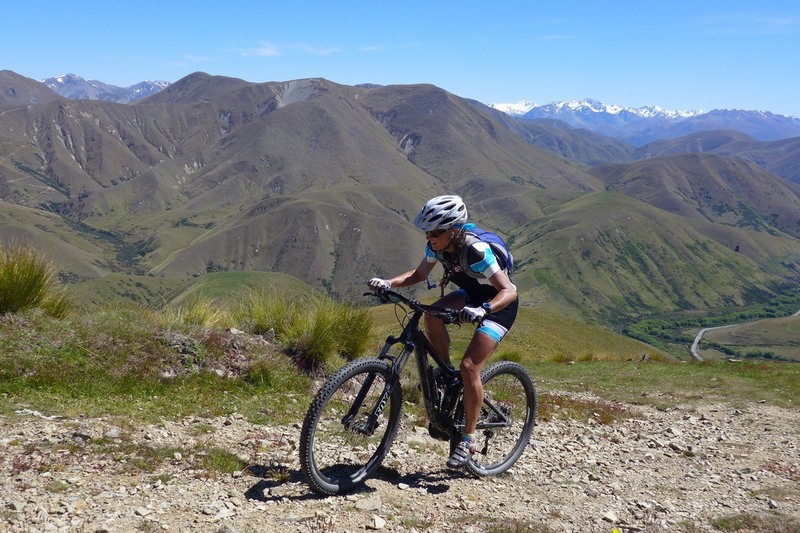 If you want to know more about the North Otago area and the exact cycling routes then please don’t hesitate to call us. We will be happy to give you the details.